This story was updated to include guest speakers, topics covered, and a quote from Janice Neil. This story was updated to include a field report on the teach-in. 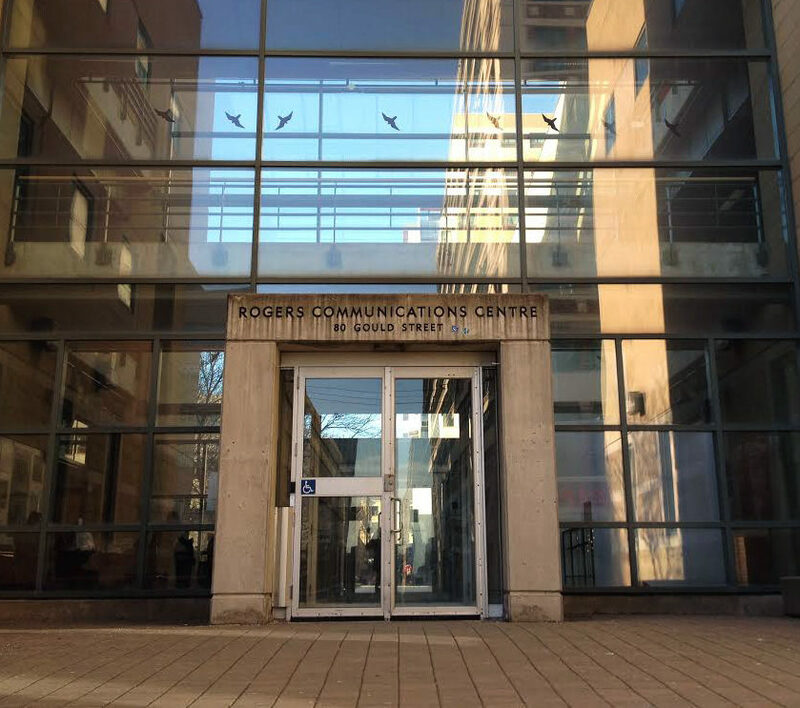 Ryerson’s journalism students will be the focus of a day-long event Tuesday, amid increasing hostility toward the media industry. Teach-ins have historically been used as educational forums looking at big-picture topics, usually in response to current political affairs. Unlike lectures and seminars, they are not limited to academic topics. They were first popularized in the 1960s during the United States’ involvement in the Vietnam War, and acted as a tool of political empowerment for teachers who wanted to protest the war. In 2015, there were teach-ins across the U.S. inspired by the Black Lives Matter movement. Growing hostility toward reporters, attacks on multiculturalism and a general distrust between authority figures and the media have made headlines in the past months. The day will see experts, guest speakers and faculty members giving young journalists advice on how to navigate the changing media landscape and the significance of their role in today’s world. Guest speakers featured include Gail Cohen of the Canadian Civil Liberties Association, queer media instructor Andrea Houston, tech reporter Matthew Braga and race and gender columnist Shree Paradkar. Some of the topics to be covered include refugee and immigrant relations, Islamophobia, reporting on U.S. President Donald Trump and surveillance. Janice Neil, chair of the Ryerson School of Journalism, says the event comes at a time when those in the media industry must reflect on their role in the world – but not forget about their well-being. “A really important part is about self-care. It’s never been more important for all of us to be able to stand back and put all these things in a box so we can move on,” she says. Attendees can go to specific sessions or stay the entire day. The teach-in begins at 10 a.m. on March 14 in The Venn, a lounge and resource centre for journalism students. The full schedule will be released soon.